"Your Investment In Fine Tailoring"
Explore and experience the luxury and elegance of British tailoring with Crichton Bespoke. Fifty years of family tailoring experience goes into the making of fine bespoke garments for both ladies and gentlemen. We are tailors and shirtmakers making everything by hand in our Chester work rooms. 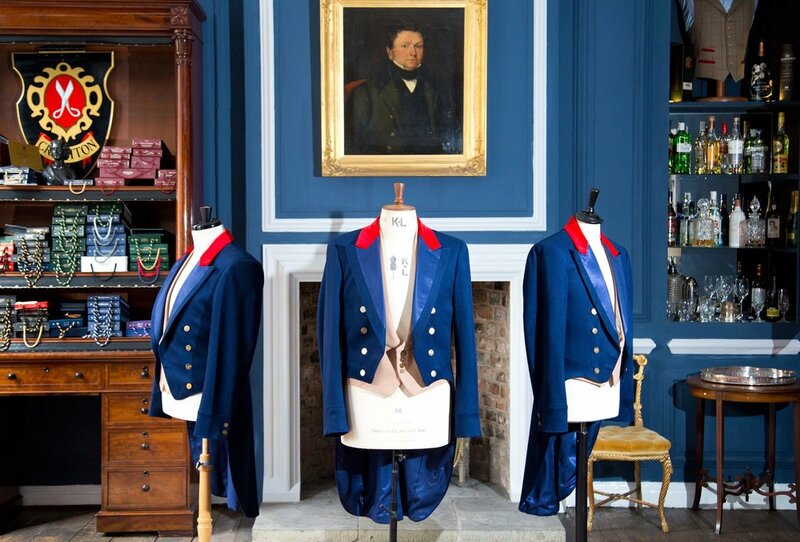 Crichton Bespoke is one of the UK's leading Bespoke tailoring houses. From our base in Chester and our central London offices we service a range of discerning customers all over the world.